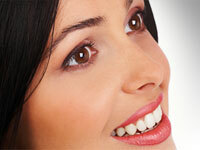 Professional Cosmetic Dentistry in Hinsdale IL with John F. O'Connell, D.D.S Ltd. - We also provide teeth whitening. A stunning smile created with Hinsdale cosmetic dentistry at John F. O'Connell, D.D.S Ltd. can transform how you feel about yourself. If you have missing or discolored teeth, cracked teeth or other flaws, Dr. O'Connell is at your service. Ask us about veneers and teeth whitening and how we can maximize your dental insurance. We also provide teeth whitening. You'll feel wonderful having new dental crowns, veneers or a host of state-of-the-art treatments that will make your new smile sparkle. You deserve a winning, healthy new smile. Let's get started now. 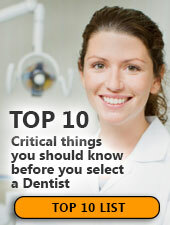 Call (630) 455-1666 or complete the online form to schedule your appointment with us for Hinsdale cosmetic dentistry.